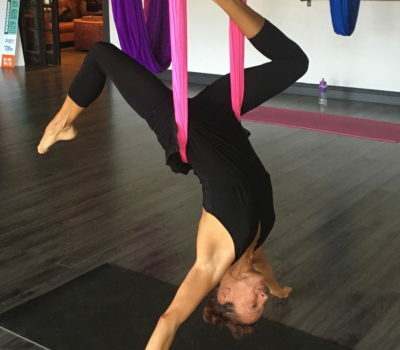 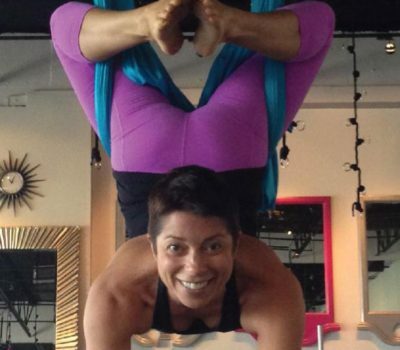 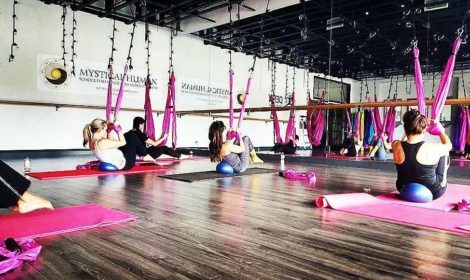 South Florida's Original and Premiere Aerial Yoga & Full Body Fitness Studio! 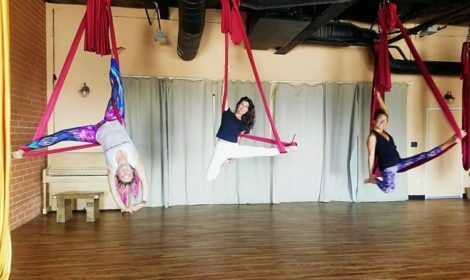 Allow yourself to feel the freedom of flight and come join us in Love & Light today! 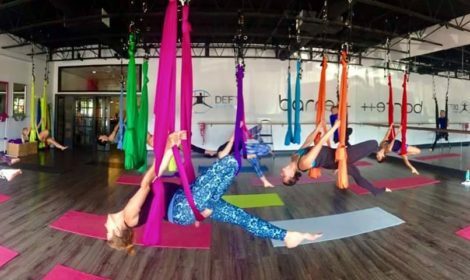 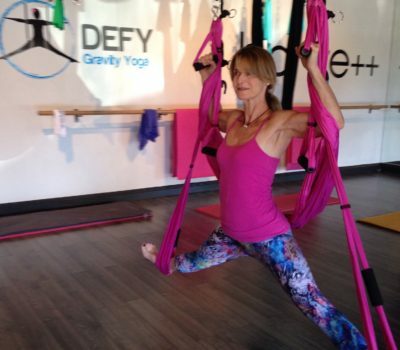 In this fun 30 minute class, you will be flying into fitness using bungee cords! 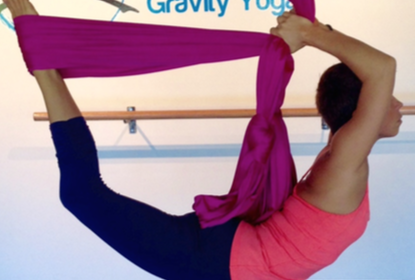 The cords provide added resistance, high cardio, and muscle toning.